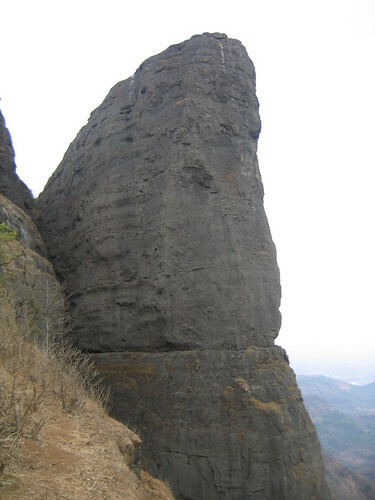 Duke's Nose stands 12 km from Lonavla, clearly visible from the highway while driving towards Mumbai. This landmark in Khandala is popular with hikers. The cliff owes its name to the Duke of Wellington , whose ample nose it resembles.